They say you can’t judge a book by its cover, but what about its color? Does blue indicate a deep, dark mystery? Does a red book hold an epic adventure? Is yellow a summer romance? 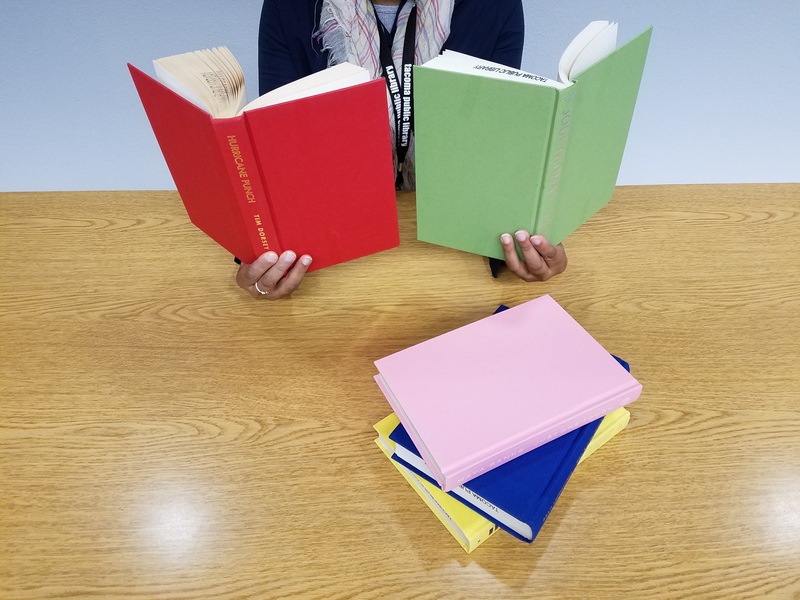 As you browse the shelves of your local Tacoma Public Library branch, what color catches your eye first? As you browse the shelves of your local Tacoma Library Branch, what color catches your eye first?